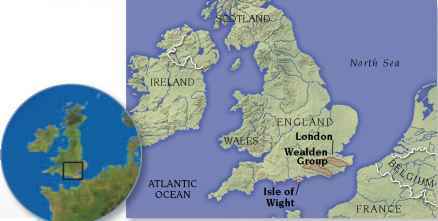 Early cretaceous southern Britain was a vast floodplain that extended south from where London is today, across to France and Belgium. Rivers and streams flowed down from hills to the north, cutting their way through the plain, filling lakes, then slowing as they reached a massive delta clogged with sediment. The ancient foothills of London were clad with forests of conifers, monkey puzzle trees, and cycads, and the floodplain was a scene of open woodland and ferns. 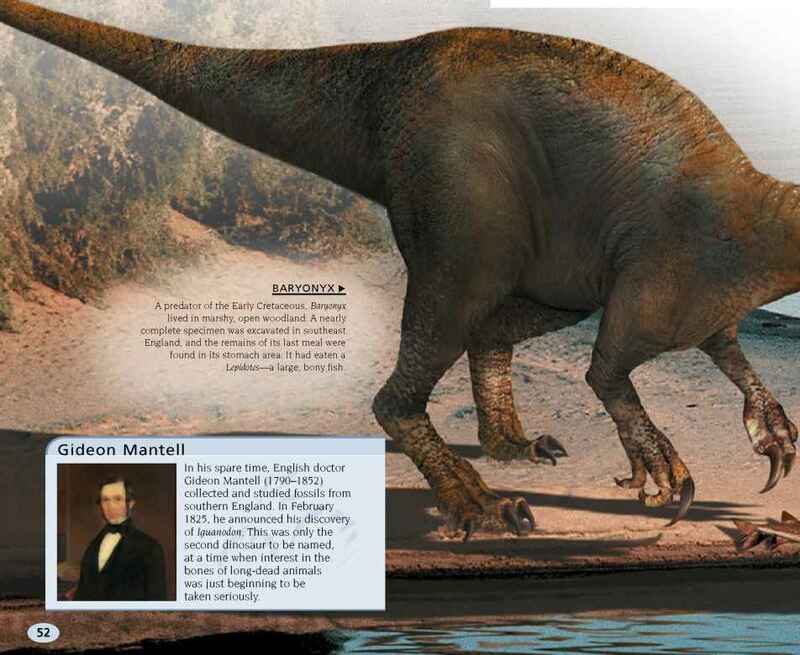 This was the home of Baryonyx, Neovenator, and Iguanodon—a plant-eater who was discovered before the word "dinosaur" was first used. 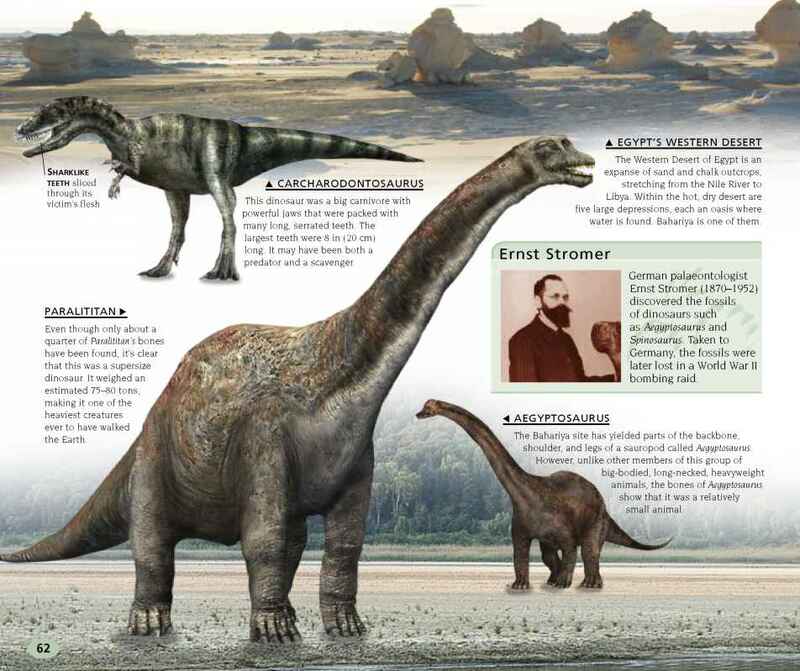 Dinosaur fossils found in southern Britain occur within deposits of Cretaceous sandstones, mudstones, clays, and gravels. This material was formed 145-125 million years ago, and is known as the Wealden Group.